​(2000/EMI) 60 Easy Listening Lounge Classics! 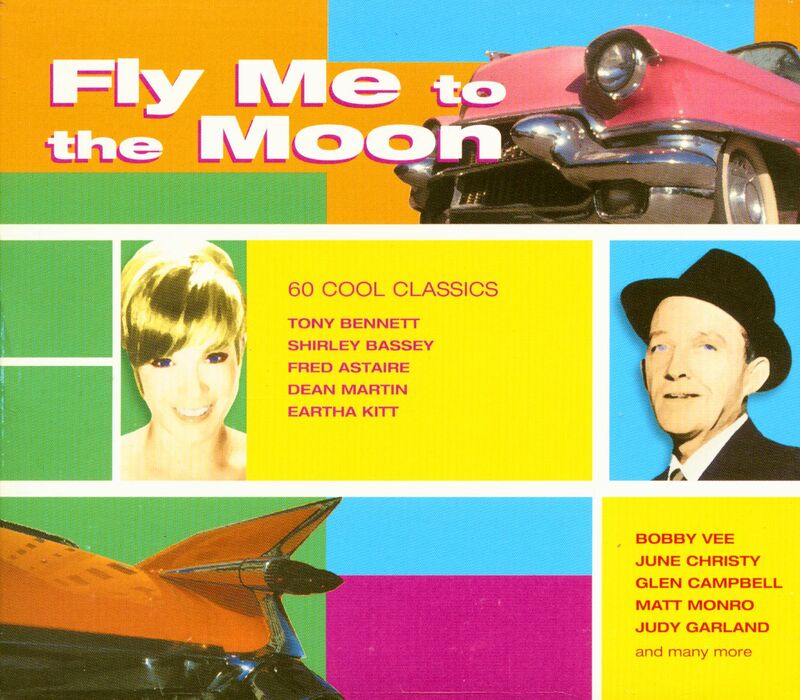 10 Let's Face The Music And Dance NELSON RIDDLE & HIS ORCH. 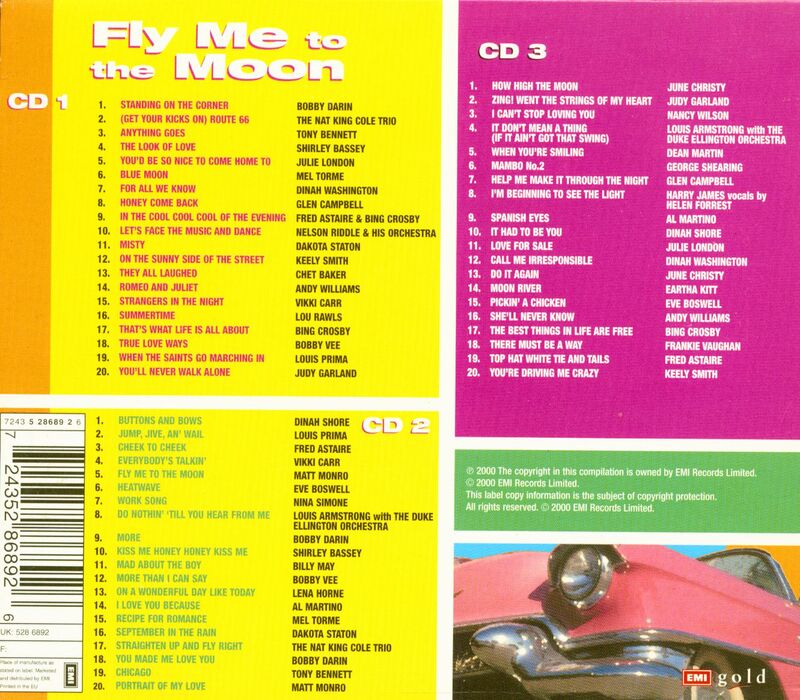 Customer evaluation for "Fly Me To The Moon (3-CD)"